The exclusive privacy of Bearpath is available to you. Have your Ceremony at our beautiful Garden Arbor Pergola adjacent to our Signature Ballroom. 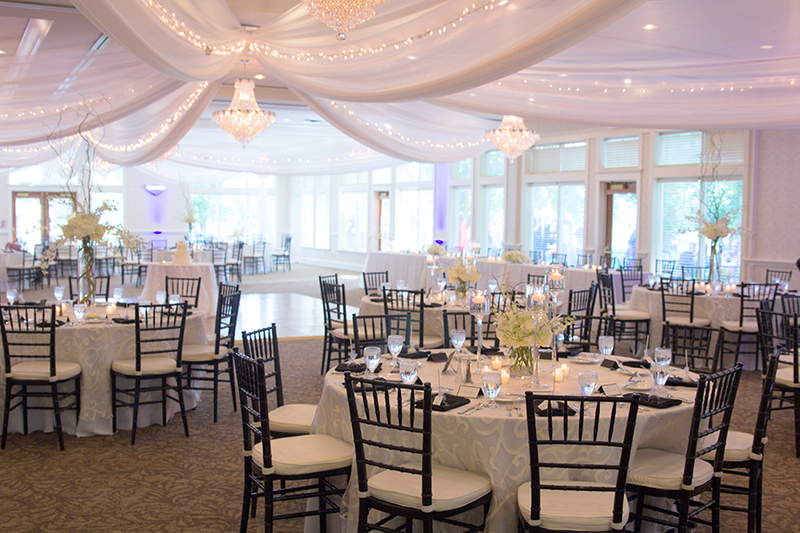 Kim Davis and Katie Dix, our professional Wedding Planners extraordinaire, are able to help you plan your perfect event from the first detail to the last.